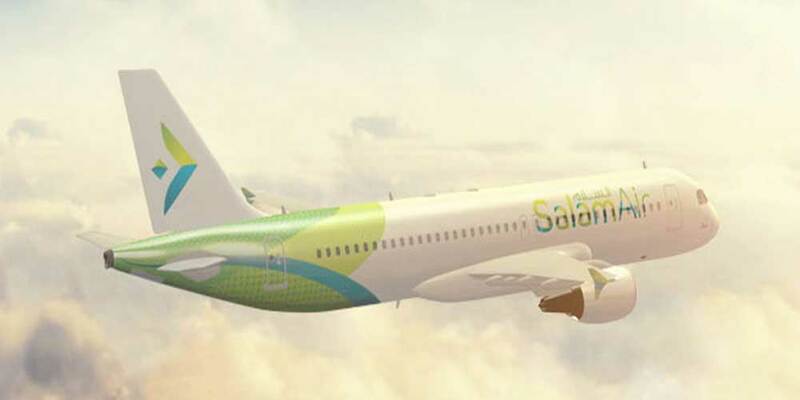 Muscat: SalamAir, Oman's first low-cost carrier has announced the introduction of the first ever direct flights from Muscat to Ta'if. The new seasonal flights from Muscat will commence on May 15 to facilitate Umrah during the Holy Month of Ramadan, with return ticket fares starting from OMR99. Captain Mohamed Ahmed, CEO of SalamAir, said, "Despite its strategic location, pleasant weather and spiritual importance due to its close proximity to the Holy Mosque, Ta'if as a destination, has never been connected to Muscat. Its modern and efficient terminal is highly appreciated and preferred by the travelers and as a result, we have worked with the authorities to ensure that we cater to it during Holy Month of Ramadan." SalamAir has carefully chosen the timings of its flights to and from Ta'if to accommodate its fasting guests during the Holy Month. Flying thrice weekly, its outbound trips from Muscat International Airport will depart at 11:00 pm on Tuesdays, Thursdays and Saturdays, arriving in Ta'if at 1:20 am. Return flights from Ta'if are scheduled for Wednesdays, Fridays and Sundays, departing at 2:10 am and arriving in Muscat at 6:35 am.